Homeoopathic Self-Healing Guide for Beginners is specially designed for people who have an interest in self-treatment and treating family members. It is ideal for students and physicians in their initial practice. Categories: Health, Health and Medicine, Homoeopathy, Mind, Body, Spirit. Tags: homeopathy, 9788131902288, alternative medicine, alternative therapy, complementary medicine, complementary therapy, health, homeopathic medicine, homoeopathic medicine, homoeopathy. 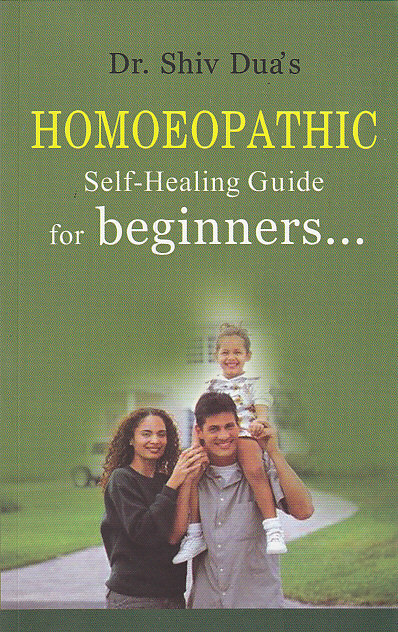 The first part of Homeoopathic Self-Healing Guide for Beginners introduces the reader to homoeopathy in a simple manner with health attitudes and a list of common medicines to be stored at home. The second part is organised disease-wise, with diagnosis and the most effective three remedies which can be used. Part three is for students and people who have knowledge about homoeopathy and understand names of diseases and the symptoms for single remedy prescriptions.